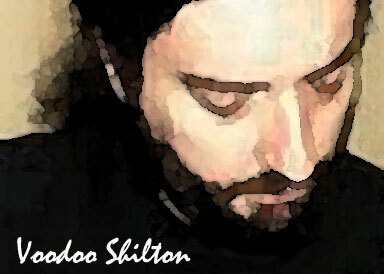 It’s Voodoo Shilton WEDNESDAY, SEPTEMBER 19, at The Dolphin Cafe. His jazz guitar and Latin inspired rhythms will have you dancing on deck as the sun sets over the sea. Casual dress, but a really exceptional night of music. 7pm SLT Please keep your scripts to 100 or less so we can all dance till we drop 🙂 Here’s your boat ride!